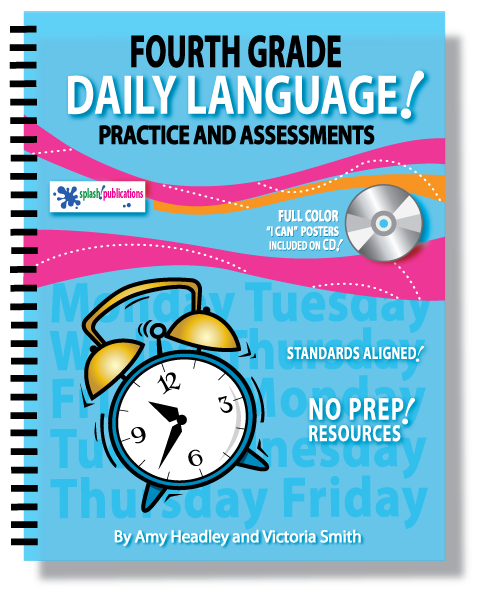 Our 4th Grade Daily Language & Assessments is packed with 121 pages of 4th Grade Morning Work! 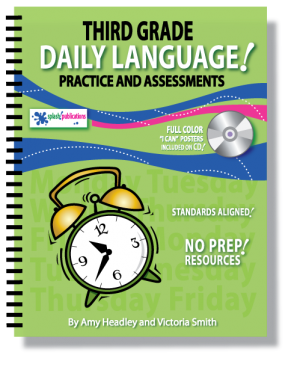 It features Daily Language Practice and Assessments for each of the 22 Fourth Grade Language Standards + 25 colorful “I Can” Posters with sample sentences ready for you to print, laminate, and hang in your classroom. 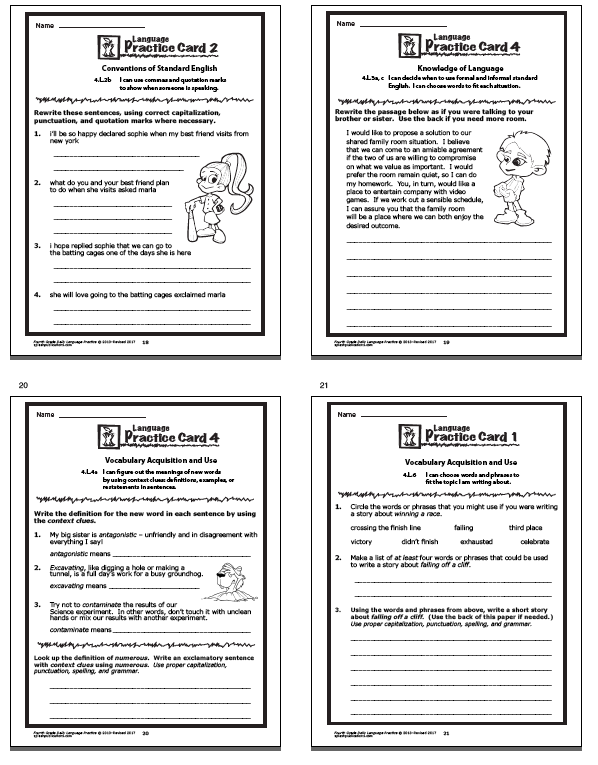 We’ve included FOUR days of Practice and ONE Test for each of the 22 Standards, giving you Morning Work for the same Standards Monday-Thursday with a test on Friday. 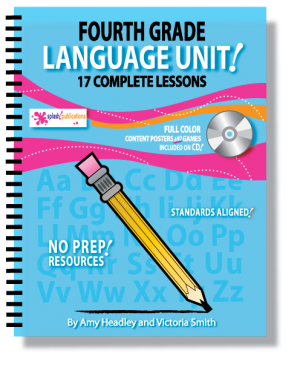 Lengthy standards have been broken into smaller pieces to provide you 24 full weeks of Daily Practice and Weekly Assessments! 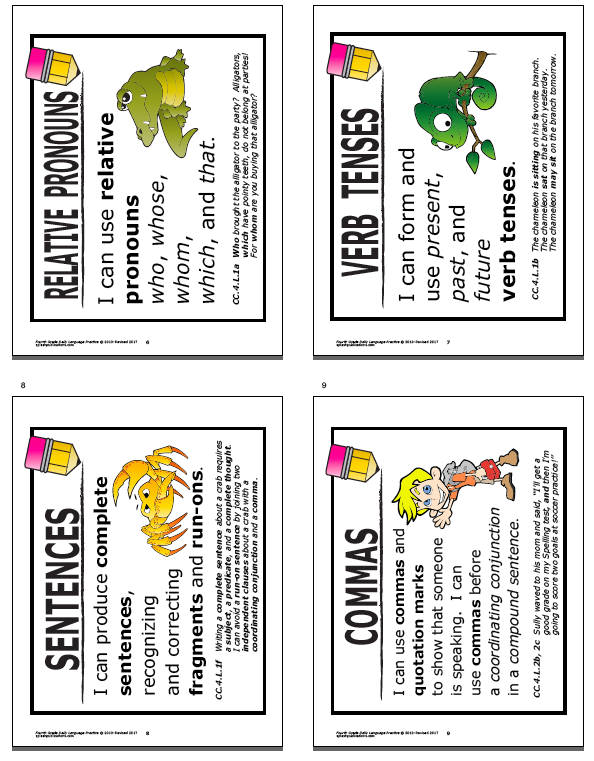 Each Practice and Assessment includes the Language Standard written as a student friendly “I Can” statement. 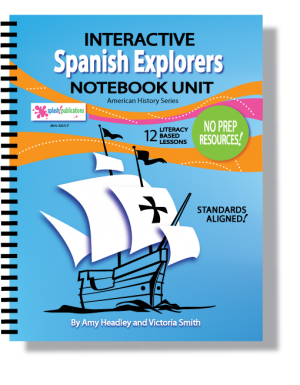 We’ve included a CD in the back of the Spiral Bound book with 25 Colorful “I Can” Posters. 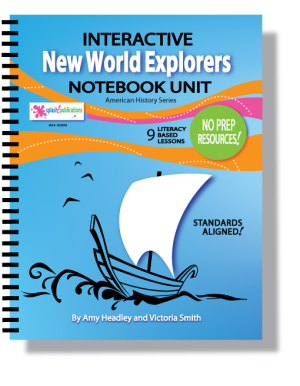 Record Sheets, Answer Pages, and Grading Rubrics for all of the Writing Practice are included. 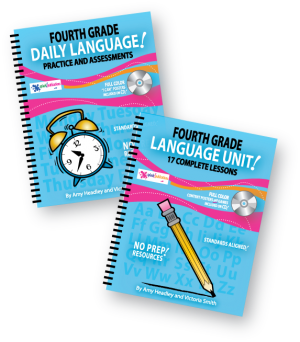 Fourth Grade Daily Language Practice and Assessments can be purchased separately, or save money by purchasing BOTH of our Fourth Grade Language Titles in our FOURTH GRADE LANGUAGE BUNDLE. 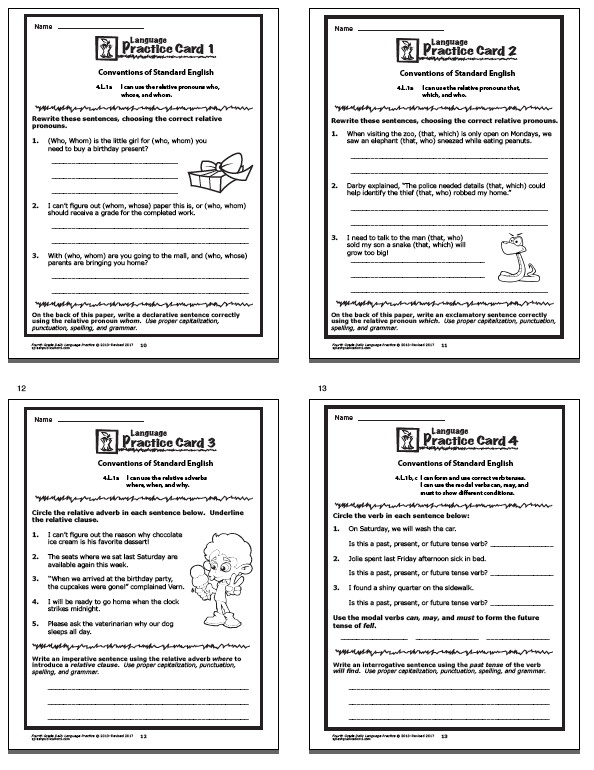 If you like our Fourth Grade Daily Practice and Assessments, please leave us a review. A huge thanks in advance!